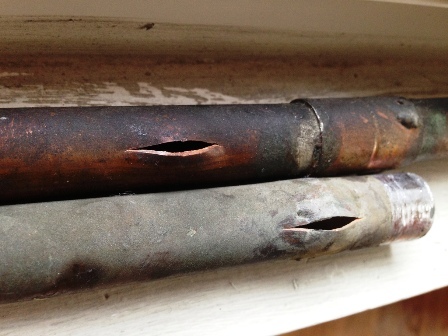 It is the time a year when freezing pipes can cause water leaks. City of Belton water customers can monitor their water usage through AquaHawk, and set alerts to notify them of unusually high usage. Please visit https://belttx.aquahawk.us/ to sign up today!